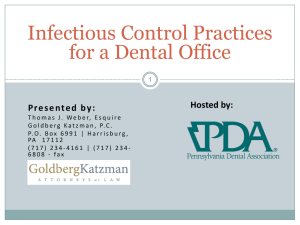 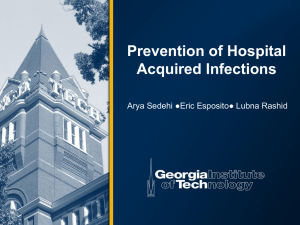 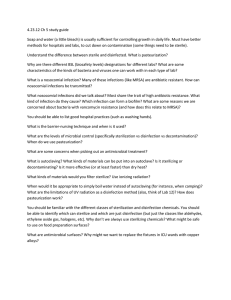 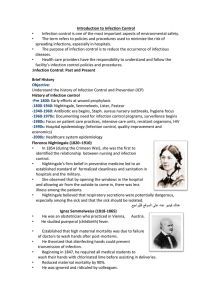 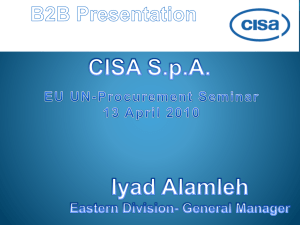 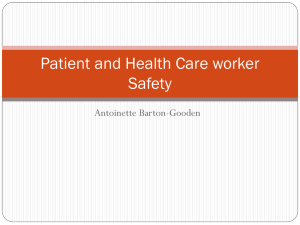 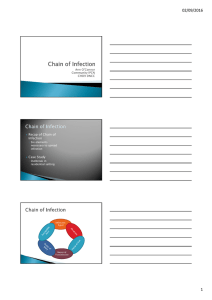 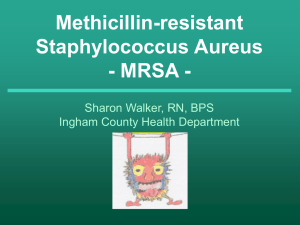 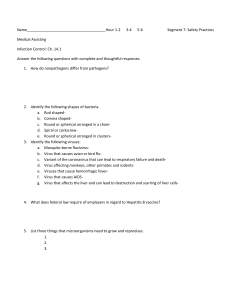 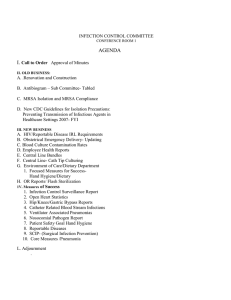 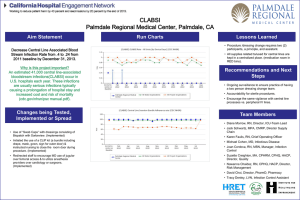 the Infection Control Webinar PowerPoint Presentation. 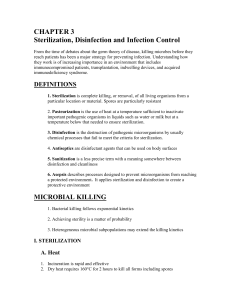 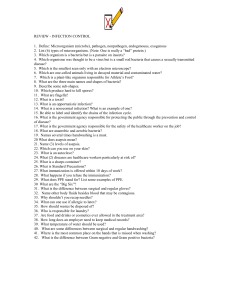 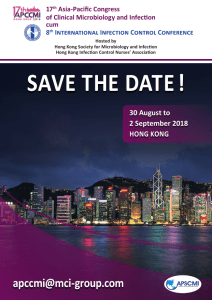 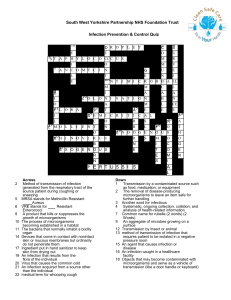 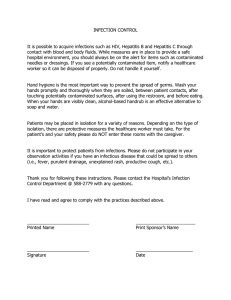 Infection control is the discipline concerned with preventing nosocomial or healthcare-associated infection, a practical (rather than academic) sub-discipline of epidemiology. 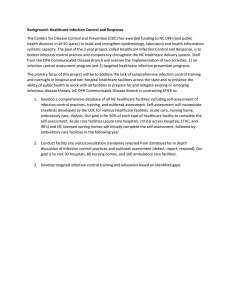 It is an essential, though often underrecognized and undersupported, part of the infrastructure of health care. 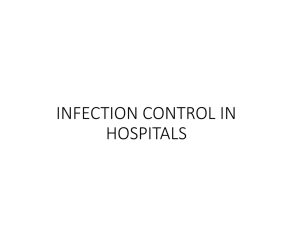 Infection control and hospital epidemiology are akin to public health practice, practiced within the confines of a particular health-care delivery system rather than directed at society as a whole. 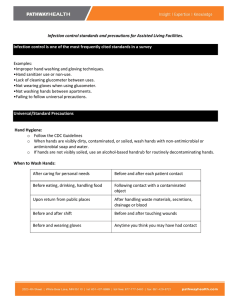 Anti-infective agents include antibiotics, antibacterials, antifungals, antivirals and antiprotozoals.Infection control addresses factors related to the spread of infections within the healthcare setting (whether patient-to-patient, from patients to staff and from staff to patients, or among-staff), including prevention (via hand hygiene/hand washing, cleaning/disinfection/sterilization, vaccination, surveillance), monitoring/investigation of demonstrated or suspected spread of infection within a particular health-care setting (surveillance and outbreak investigation), and management (interruption of outbreaks). 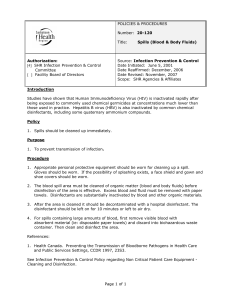 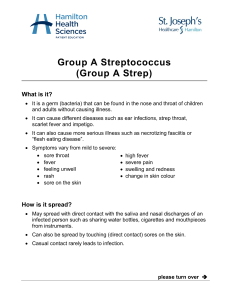 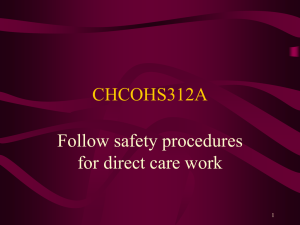 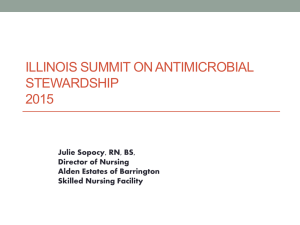 It is on this basis that the common title being adopted within health care is ""infection prevention and control.""